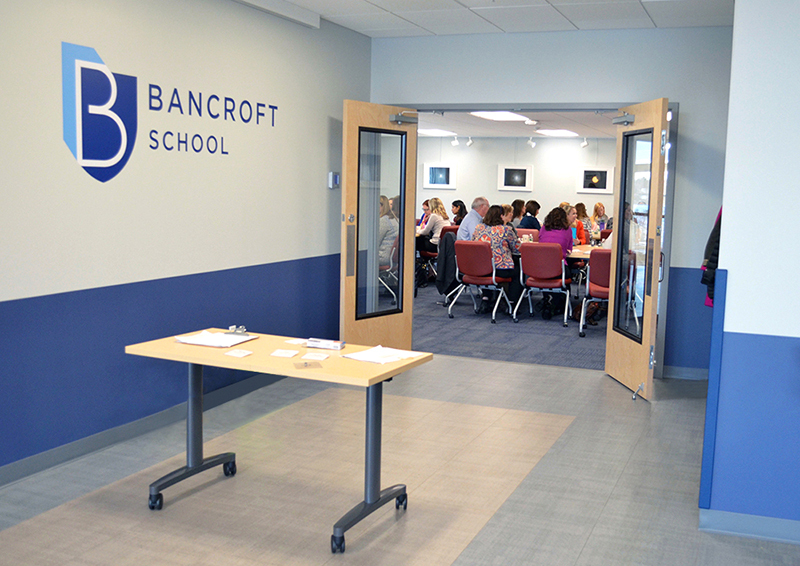 From its beautiful hilltop location overlooking Worcester’s Indian Lake, the Bancroft Field House offers exceptional rental spaces for corporate meetings, conferences, community gatherings, and sporting events. 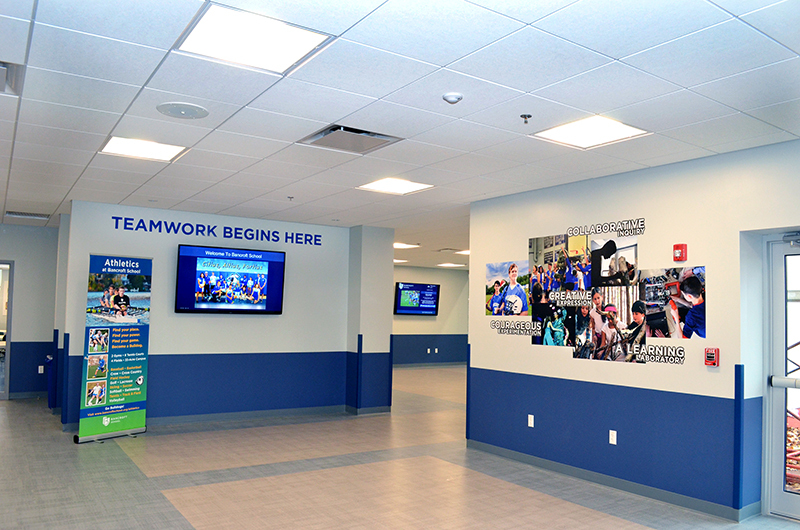 The Field House offers ample free parking, and free wi-fi. Audio-visual equipment and food/beverage service are also available. 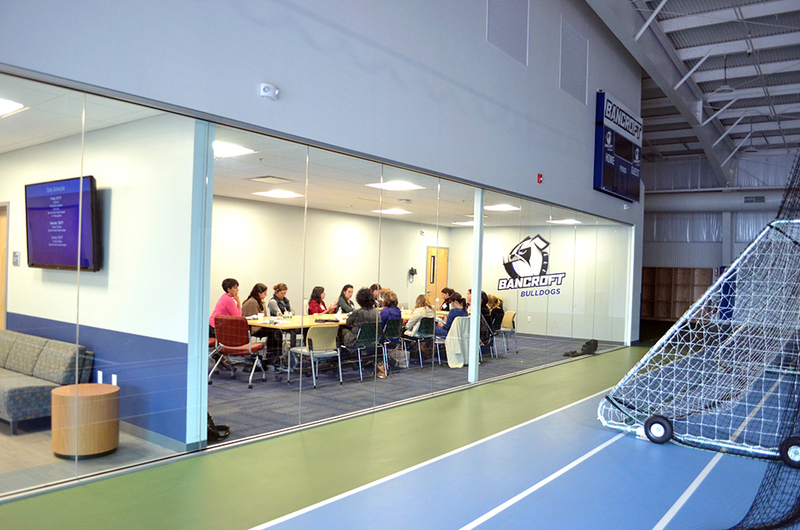 Our modern and flexible meeting spaces feature modular tables and chairs that can be configured in a variety of ways to accommodate your group’s needs, whether it’s a one-time special event or a recurring meeting. 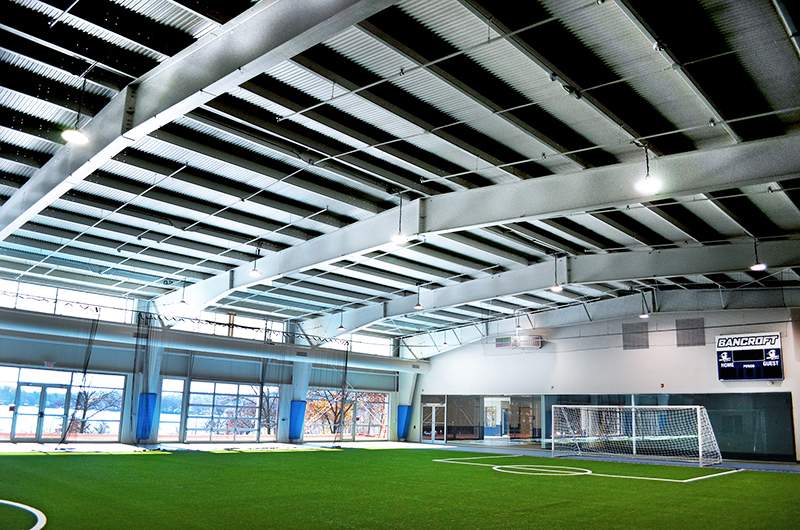 Our indoor turf fields provide an ideal indoor space for soccer, lacrosse, field hockey, baseball and softball. The Bancroft Field House is located at 100 Shore Drive, Worcester, MA, across from the Greendale Y.